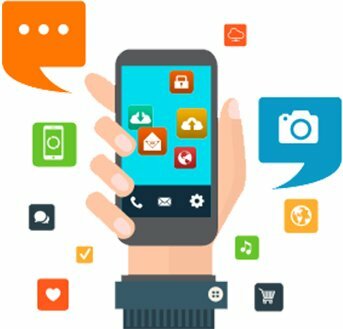 More than 3500 app installations through Search & Social Media Markeing. Engaging Facebook community. 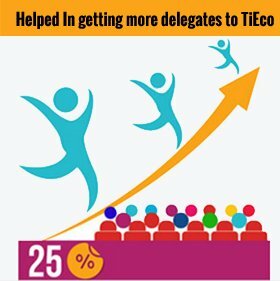 PageTraffic helped TiE Delhi get 25% more delegates via Digital Marketing to its TiEcon annual conference. 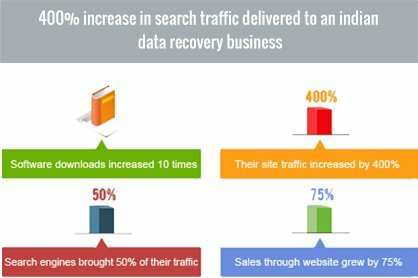 Page Trafffic's SEO campaign for this client secured for them a natural listing in Google when they had almost disappeared from ranks. 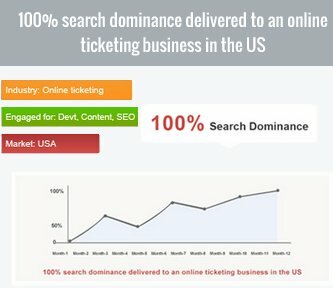 PageTraffic assisted this client in creating a new site and starting the business to establishing it in a market dominated by authority sites in record time. 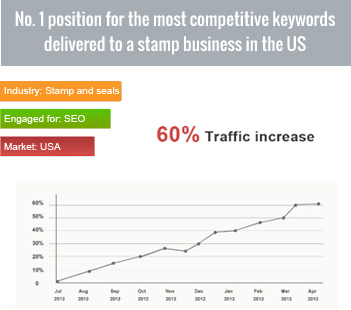 PageTraffic conducted a search engine optimization campaign for this client and got them top placements in Google. We helped them extend their reach to foreign markets and maximize their profits.